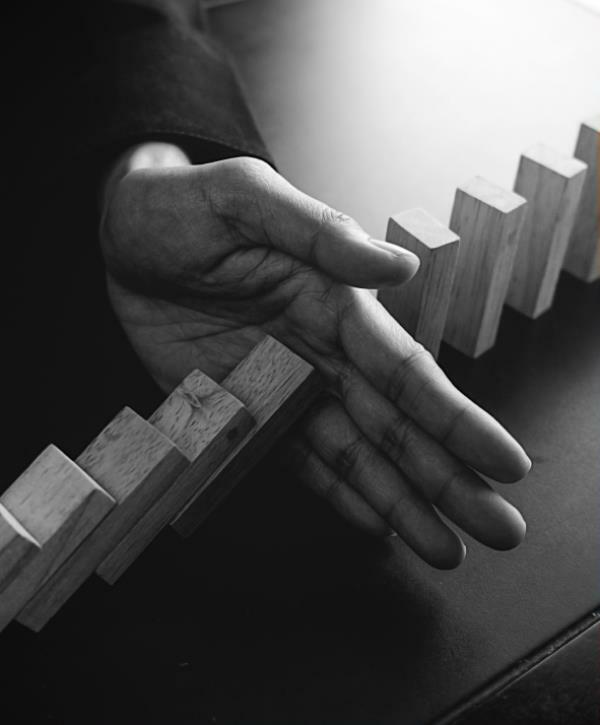 The name itself signifies our key focus of accoutring one with the prowess to effectively take control of the global economic and business scenarios. 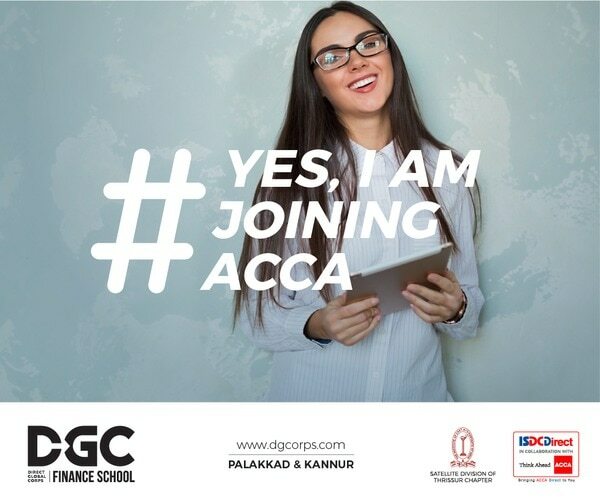 ACCA and CMA are two such courses that very well complement this name. 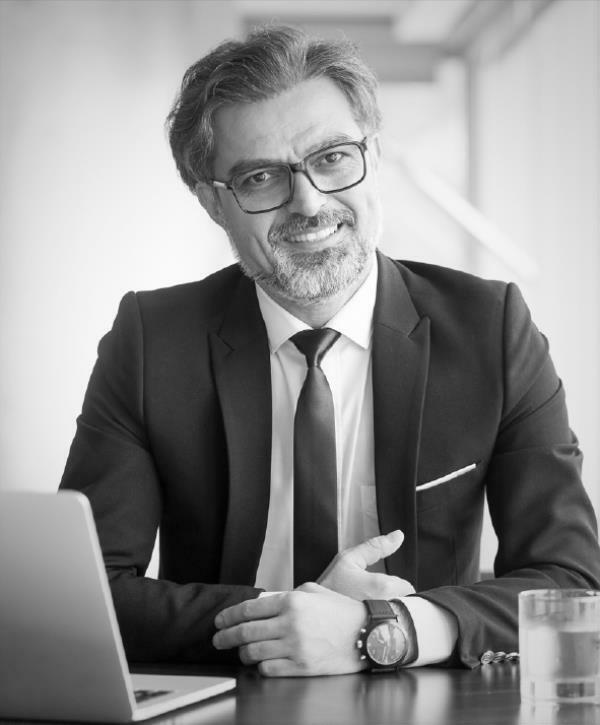 These, essentially are the professional courses of the present day and prove to be of immense significance with modern day innovations in fields of business and finance enduring as intense a proliferation as of now. Join hands with us on courses like Cost and Management Accountancy (CMA), Association of Chartered certified Accountants (ACCA), and guaranteed is quality exposure to the mesmerizing world of modern day corporates, along with best-in-class academic aura! Show LessWe at DGC, stay vehement of catering to all of our students' needs. Be it regarding world-class infrastructural facilities or experienced-yet-zealous faculties, we always have their backs! Fine-tuning the student's diverse plethora of academic traits as group behavior, teamwork, group effort, and thus giving their self-confidence levels the right boost that they deserve, stands first in our objectives-list. Determined to mold a group of people capable of leading the future generation from the front, the DGC Management, staff, faculties and students work as a family for the fruition of their high set goals and hope that the group synergy can do wonders in the modern era of corporate and technological innovations. 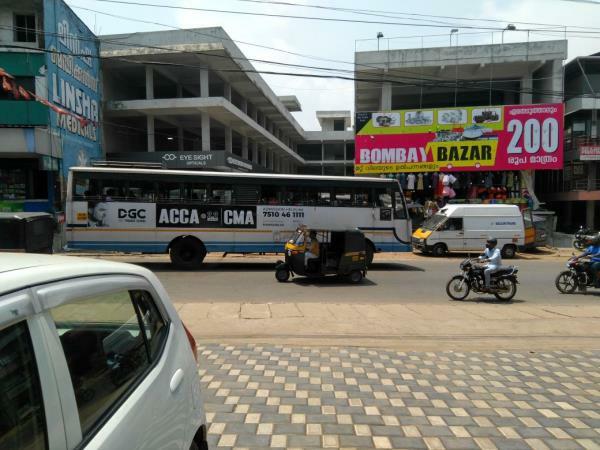 We are one of the best ACCA and CMA Institute in Kerala. INTERNATIONAL SKILL DEVELOPMENT COMPANY DGC offers these courses, having itself affiliated to and backed up by ISDC, a UK based Leading International Skill Development Company, that was originally founded to bridge academia directly with industry by cooking up qualifications on demand. With India being hoped to develop into one of the major economic giants in the years to come, there exists a humongous potential for developments in IT, Logistics, Accounting & Finance, Shared Services & Data Analytics, Tourism & Hospitality, Banking, Entertainment and Media, Manufacturing and their related careers. This can be achieved by attaining a globally accepted professional qualification, a fact that led to the formation of ISDC, that over the years, has managed to equip thousands with a multitude of qualifications, from basic Certifications, Diplomas, Advanced & Professional Diplomas, Undergraduate to Postgraduate Qualifications and Other Professional Qualifications. VISION We have 'having a transformative impact on society through continual innovation in education, research, creativity, and entrepreneurship' as our primary vision, and strive for excellence in this field by offering quality education, thereby enhancing the competitiveness and proficiency of our students. MISSION We have the following brimming our 'missions' list: To bestow on the society, economics and business zoned education and research of international standards. 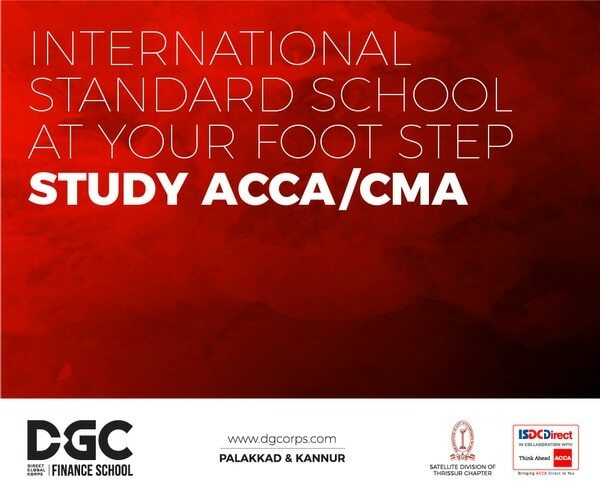 To outshine all our rival institutions in providing internationally accepted professional qualifications in Finance , corporate Accounting and management of excellent quality. To Connect education with job-worthiness. To bring down the costs of education without a drop in the quality, so that even the erstwhile deprived sections of the society also get a fair access to it. To Devise novel technology aided learning scenarios. To promote and enhance the scholarly and artistic aptitudes of our students and faculties. To try every way possible to develop and implement strategies to help students achieve their goals. To Groom students for the modern corporate world with the help of the best of the available training and education. To formulate an apt curriculum so that each of our students becomes the most sort after Chartered Accountant.